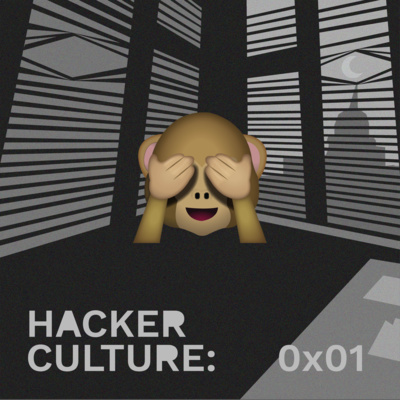 According to Bugcrowd’s 2019 Inside the Mind of a Hacker Guide, a mere 4% of the global hacking community are women. But the underlying cause of this gender imbalance is not solely due to whether or not we’re hiring with diversity in mind. There’s also the internal discrimination that can drive people away. Chloé Messdaghi (@chloemessdaghi)is a security researcher advocate at Bugcrowd and a humanitarian advocate in the cybersecurity world. She's been presenting her talk "How to Fix the Diversity Gap in Cybersecurity" at multiple conferences to shine a light on stories of inequalities that hackers face. 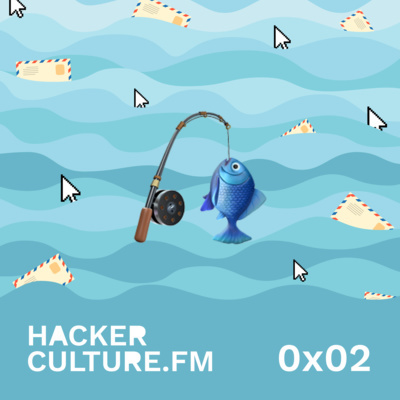 On this episode, we talk about her conference presentation, her work at Bugcrowd, and her really cute Shiba Inu pup, Sherlock! Frank Wang (@ffwang2) is an investor at Dell Technologies Capital. You can find his work at frankwang.org. He is also the co-founder of Cybersecurity Factory (@cybersecfactory). 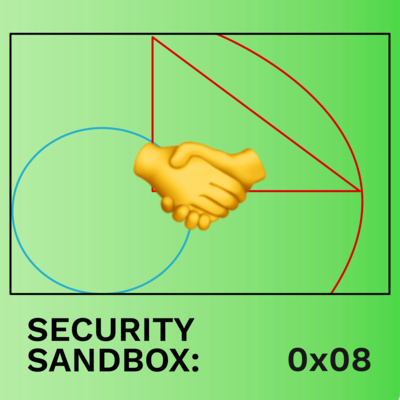 He joins the show to talk about the factory, where those companies are now, and #securityvclogic! Cory Doctorow (@doctorow) is an author, co-editor at Boing Boing, adviser to the EFF, and ginger liqueur connoisseur. He just published his new book Radicalized on March 19th, 2019 and joins me on this episode to talk about it. It's a collection of four amazing science fiction novellas to remind us to become masters of our own technology. On this episode, we talk about his previous startup, his writing, and where to find robots that drink. Kudos to Ted for making it the longest episode on the show so far! Creating a healthy culture is hard. Nurturing it to grow is even harder. I̶t̶'̶s̶ ̶w̶h̶y̶ ̶t̶h̶e̶ ̶y̶o̶g̶u̶r̶t̶ ̶b̶u̶s̶i̶n̶e̶s̶s̶ ̶i̶s̶ ̶7̶ ̶b̶i̶l̶l̶i̶o̶n̶ ̶d̶o̶l̶l̶a̶r̶s̶ Bug bounty platforms are websites that link up with companies you can hack. If you find a vulnerability and report it to the company, you get paid through the platform. And when you're one of the best hackers on the platform, you get invited to a live hacking event where everyone has to consolidate into one spot. Which is supposed to be 40-50 security experts in a room attacking the same target. But it's way more than that, it's an event where they can just hangout and share information. Just groups of people staying up until 4 in the morning eating pizza and sharing stories. But what drives this success? What creates this environment of sharing and friendship? I asked Ted Kramer to drop some knowledge. He's HackerOne's ex-Chief of Staff and Bugcrowd's ex-Advsior. In both positions, he has created successful events where the biggest downside is that they didn't last forever. 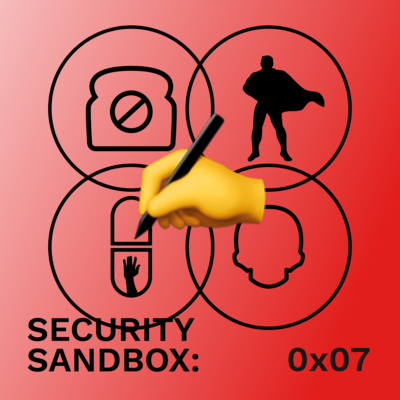 On this episode, we talk about his time at both companies, how to build a successful community, and what he’s working on now after leaving the security community. Over the past few years, "blockchain" has been a serious buzzword. Bitcoin and other cryptocurrencies have made people overnight millionaires. But new technologies come with new security issues. LedgerOps is a penetration testing firm specializing in blockchain security, cofounded by Ajay Chandhok and Preston Thornburg. 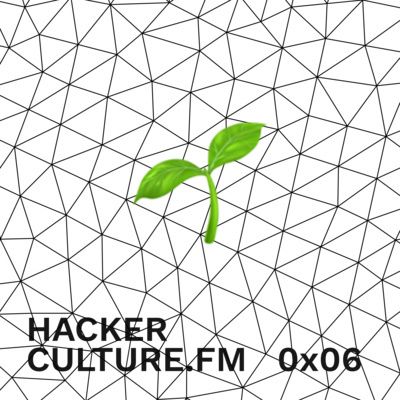 They join the show to talk about blockchain security, how to run a good penetration testing firm, and whether or not blockchain will even last. 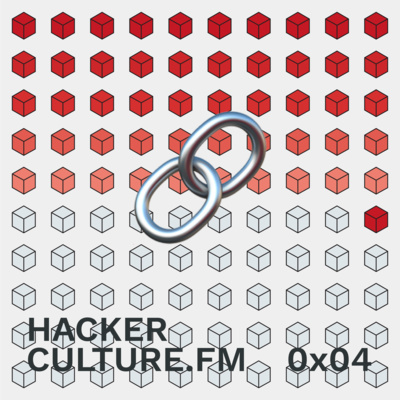 Tweet at us @HackerCultureFM and let us know how many times we said the word "blockchain". The background noise of the Internet is a loud hum and rumble. Everyday, automated scanners bombard servers with traffic. Sometimes they're benign, other times malicious; when you're an analyst, it takes time to tell the difference. For the past year, Andrew Morris (@Andrew___Morris) has been helping companies filter pointless alerts and reduce false positives. He's built GreyNoise Intelligence, a platform that helps companies and analysts understand what NOT to worry about. Through collecting and analyzing widespread internet scans and attack activity, GreyNoise gives SIEMs the ability to tune out the background noise of the Internet. Approximately 70 percent of breaches associated with state-affiliated actors involve phishing. It's continues to play a major role in our lives whether it's our family members or our politicians. At some point, everyone gets an email that they shouldn't click. But not everyone knows they shouldn't. 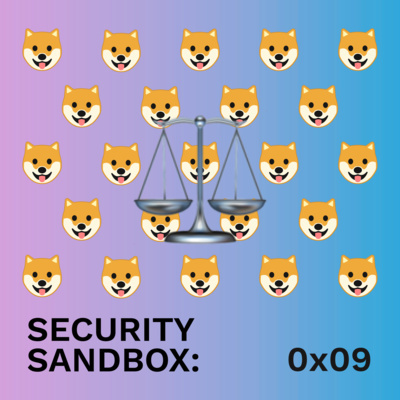 Sublime Security is cofounded by Josh Kamdjou and Ian Thiel, who have dedicated their time to helping us defend our email inboxes with the power of machine learning. And even better, it's free for consumers! You can try it out at sublimesecurity.com. Whether you’re reading about court rulings on fingerprint authentication or about the newest privacy scandal on Ars Technica, chances are, it was written by Cyrus Farivar (@cfarivar), their Senior Tech Policy Reporter. As of tomorrow February 19th, he’ll be joining NBC’s Tech News Investigation team! On this episode, we revisit some of his favorite stories he’s written and talk about his second book, Habeas Data. It’s a culmination of his efforts and dedication to bringing public awareness to data privacy issues and internet surveillance.